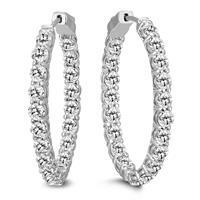 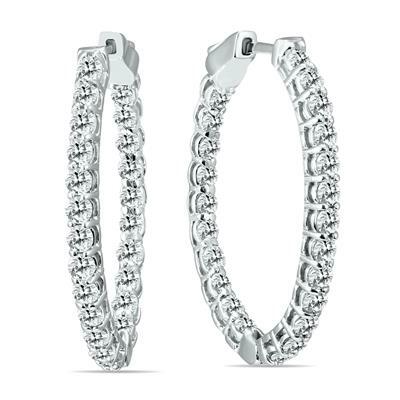 A dazzling pair of diamond hoop earrings set in 14K white gold and featuring a state of the art push down button lock for extra security and extra ease. 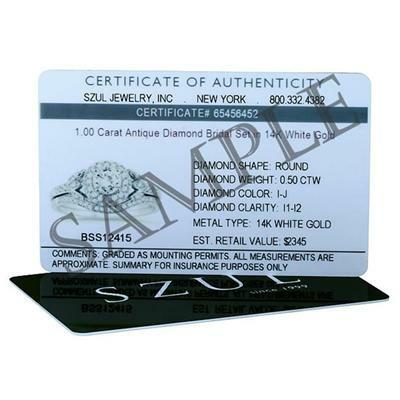 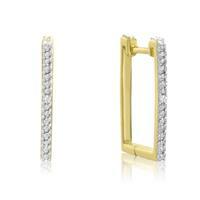 46 prong set diamonds weigh 2 carats in total weight. 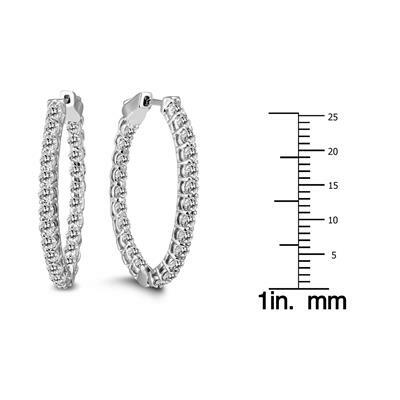 Each hoop earring measures 30mm in diameter. 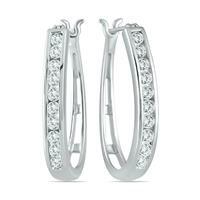 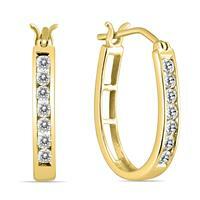 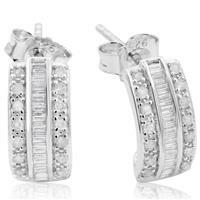 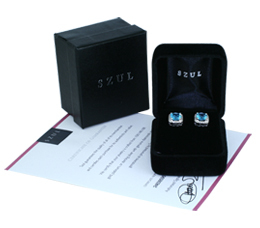 Diamonds are hand selected and matched on these beautiful inside out hoop earring settings in 14K white gold.